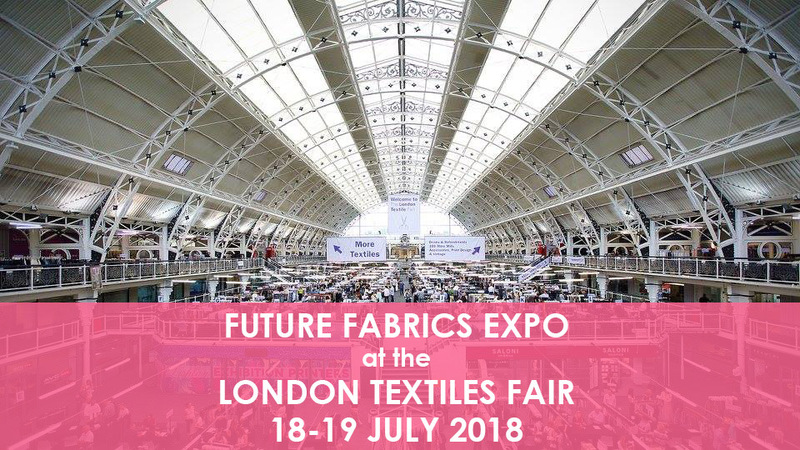 The Sustainable Angle is delighted to announce that for the first time the Future Fabrics Expo will be shown at the London Textile Fair in July 2018! Following the success of our Future Fabrics Expo in January, this debut of a dedicated focus on sustainable fabrics at the London Textiles Fair reflects a recognition of the critical need for the fashion and textile industries to begin practising sustainability through sourcing, at the very fibre and fabric stage. The Sustainable Angle provide their experience, research and robust sustainability criteria to create a specially curated access to this growing opportunity in materials and textiles. Our showcase of thousands of globally sourced materials is selected and curated to introduce textiles for the fashion industry of the future. We present materials with a reduced environmental impact, and communicate in a jargon-free manner, supporting and guiding designers and brands in their journey towards more sustainable sourcing and supply chain practices. Several London Textile Fair exhibitors will have selected qualities featured and spotlighted within our collection, on the mezzanine floor. Key textiles and materials from London Textile fair exhibitors will also be selected and showcased on our Future Fabrics Expo Trend forum in the Village Green, situated in the main hall. Qualities chosen by The Sustainable Angle will be assessed based on their sustainability credentials according to our criteria. 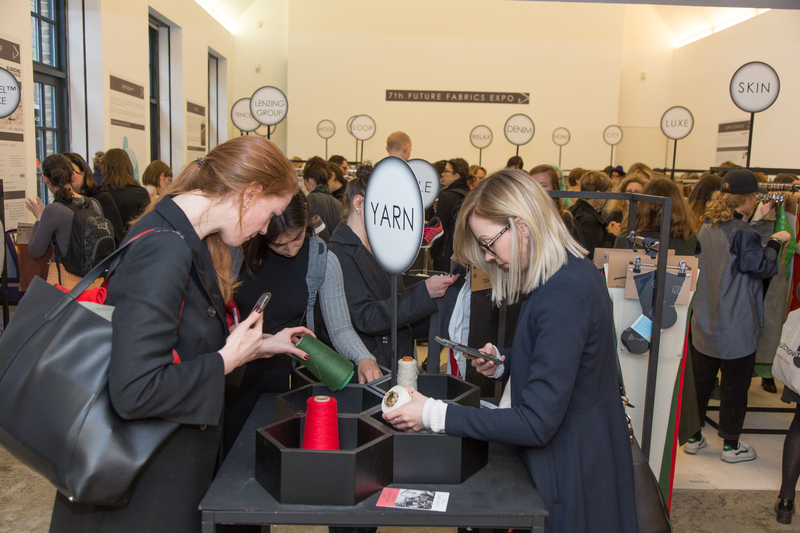 The Future Fabrics Expo is a showcase and information platform, enabling the discovery of a diverse range of sustainable textiles and innovations for the future of fashion. The Expo educates and informs visitors about the latest initiatives of global textile mills to design, manufacture, and function more sustainably, extending positive networks in the fashion and textile industries.